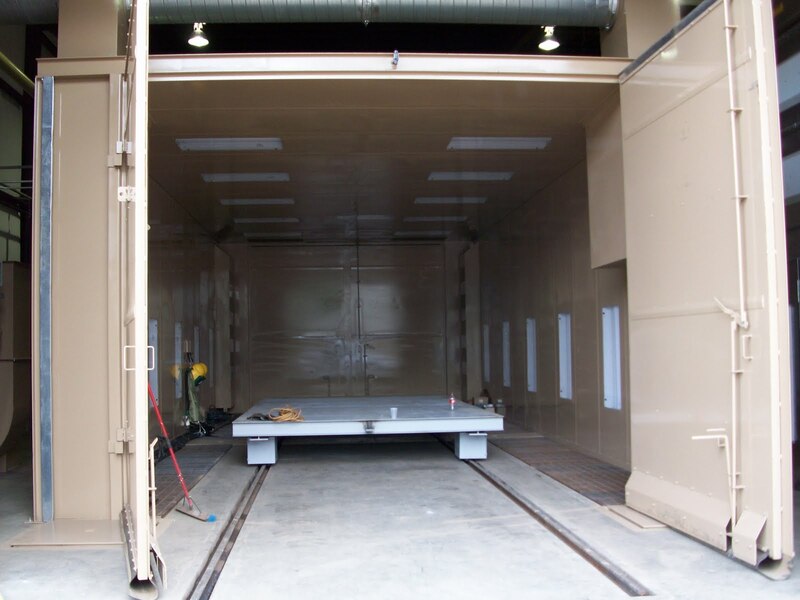 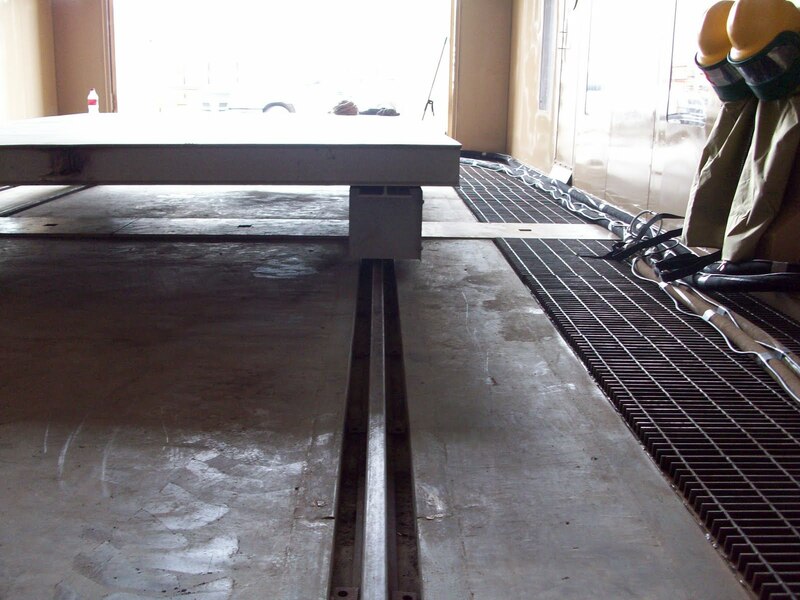 The addition of abrasive blasting work car assemblies can help in increasing the efficiency of a blasting operation by allowing the movement of objects by way of work cars that travel along tracks into the blast room. 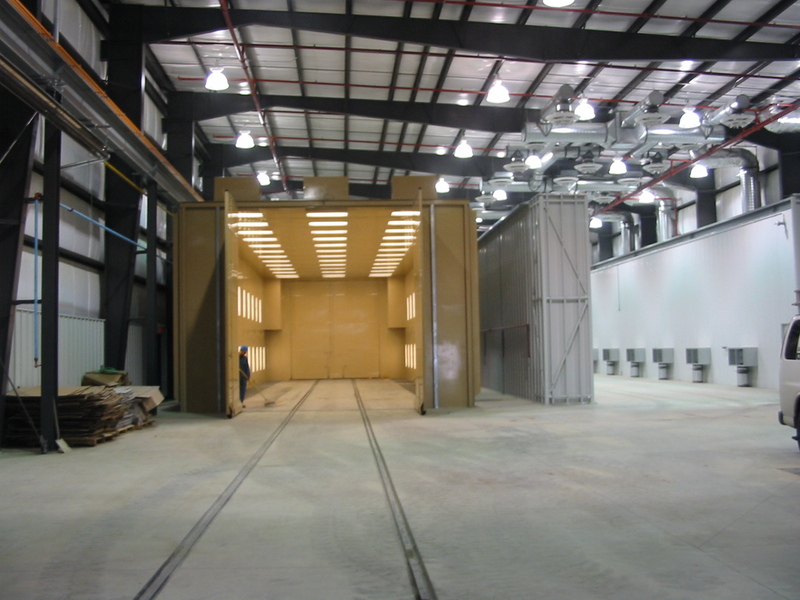 The blasting work cars are offered by ABS Blast in a wide range of sizes and load capacities, in order to suit your operation’s specific needs. 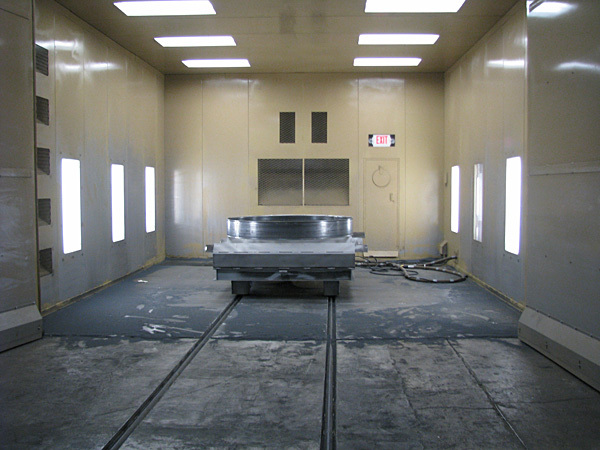 We take into consideration the size and weight of the objects to be blasted and design a work car assembly accordingly. 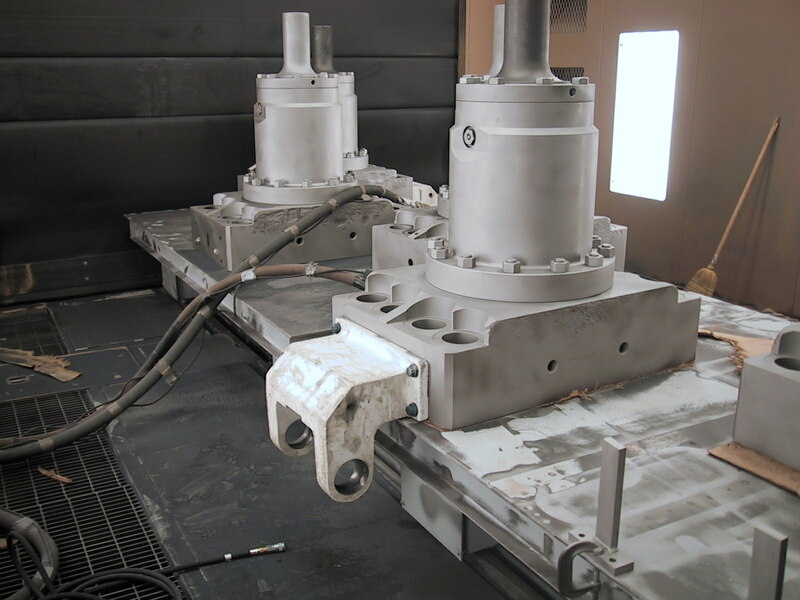 The blasting work car assemblies can be either manually or pneumatically driven in order to suit the specific needs of your abrasive blast system. 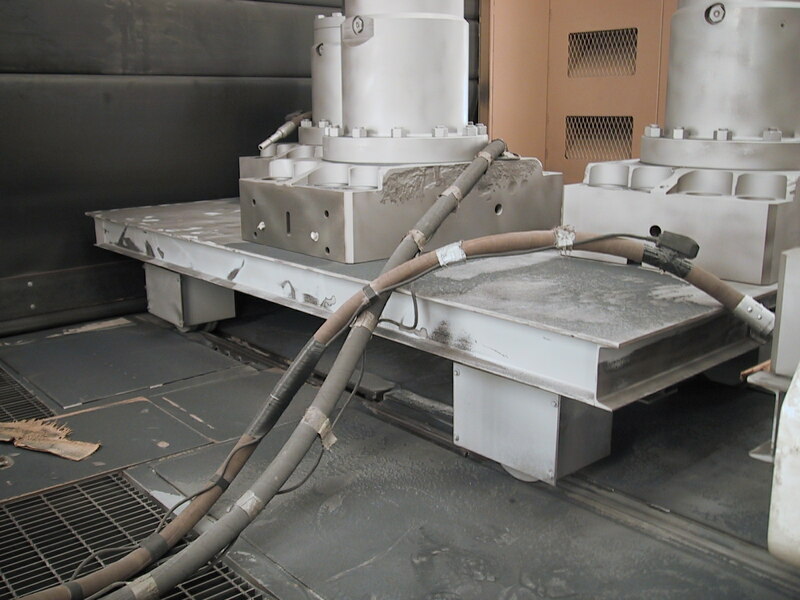 Contact ABS Blast for a Free Abrasive Blast System Quote.